Grace Kennedy is the face behind Grace Kennedy Events and Mayfair Luxury Weddings – the most iconic London wedding planners and event designers who specialise in creating luxurious, stunning and entirely bespoke weddings and occasions in London, the UK and throughout the rest of the world. A celebrity in her own right, Grace’s experience in the limelight has provided her with a unique insider knowledge into how events can be truly show stopping, giving her an edge over other wedding and event planners as well as an extensive network of contacts worldwide who can help make any dream come true. 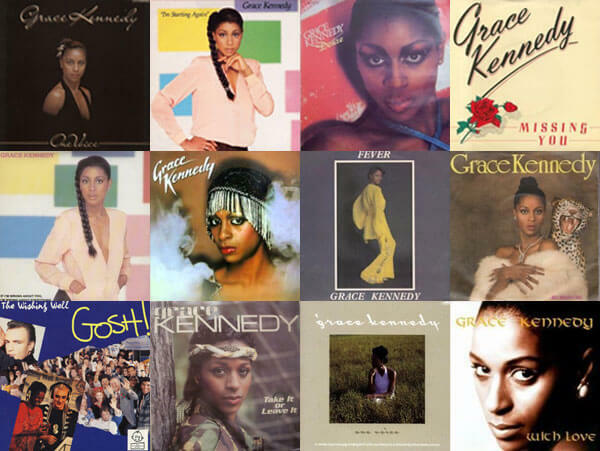 Grace Kennedy is a British singer who was born in Montego Bay, Jamaica. First stepping into the limelight by becoming the presenter of a prime time television show where she worked with iconic celebrity personalities such as Bruce Forsyth and singer Lulu, Grace’s show was an instant success, consequently solidifying her status as a celebrity in her own right and one whom would go on to become an iconic figure in the public eye. 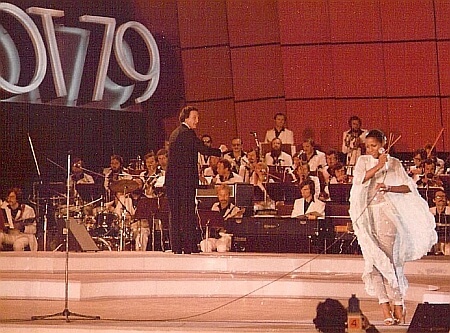 Also featuring other high profile guests on her show such as Marvin Hamlisch, Grammy Award winning jazz singer Al Jarreau and the Iconic American female soul group The Pointer Sisters, Grace became a well loved part of weekly television and a true star. 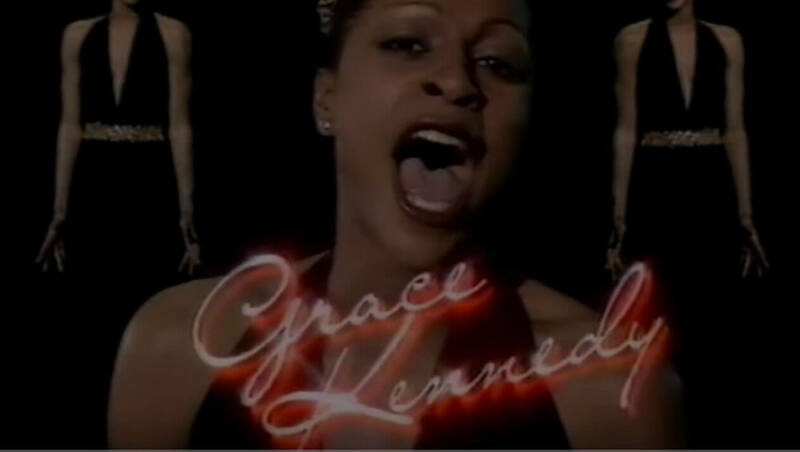 Grace has also had a high profile music career, during which time she recorded numerous albums and singles for the legendary DJM label and the BBC. Many of the tracks were arrangements by the late Peter Knight (of “The Carpenters” fame.) and many of these records have reached international acclaim with songs such as “Starting Again” reaching the top 30 in the US chart and her collaboration with 80’s icon Boy George “The Wishing Well Song” becoming a top twenty hit in the UK. 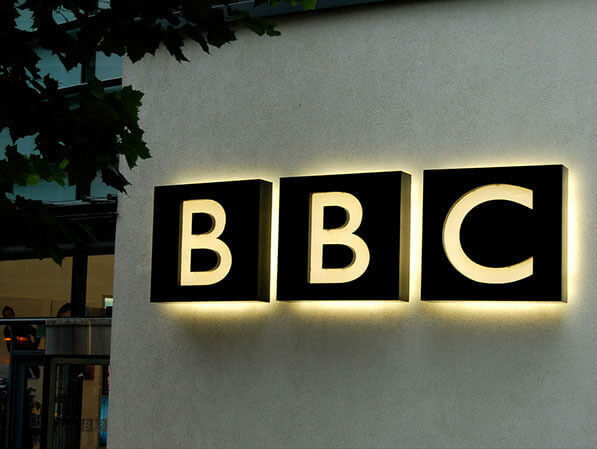 The BBC offered Grace her own prime time BBC TV series ‘Grace Kennedy’ which was among the most highly rated BAFTA award winning entertainment shows of the time and which was produced and directed by Stewart Morris and choreographed by Nigel Lythgoe. Also making her mark in the acting world, Grace Kennedy first delighted fans when she took the role of the glamorous ‘Sharday’ in iconic international hit show Magnum PI alongside leading actor Tom Selleck. Her breakthrough role, her appearances on the show solidified her as an icon of the era. 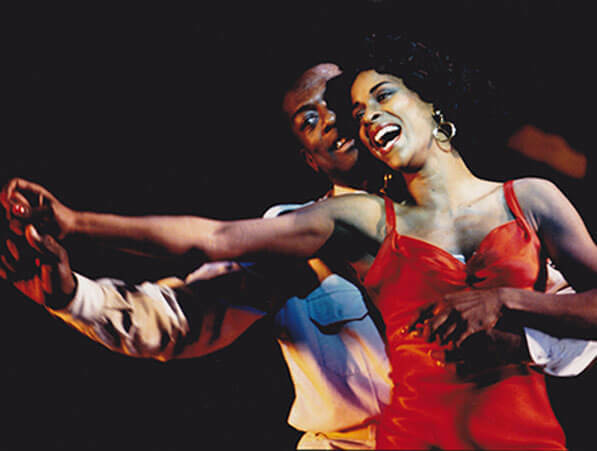 Her love of musical theatre has continued throughout with leading roles for Grace in major productions such as “Carmen Jones” - directed by Simon Callow, “Thoroughly Modern Millie“ and "The Cotton Club". 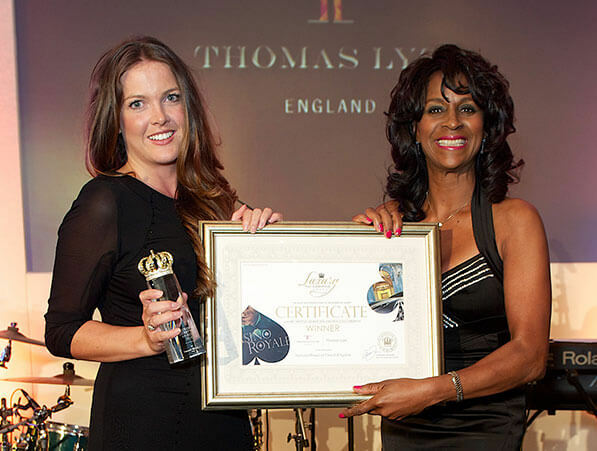 Today, Grace Kennedy is widely recognised as a highly motivated and skilled business professional that has developed close ties with key names in the luxury industry. 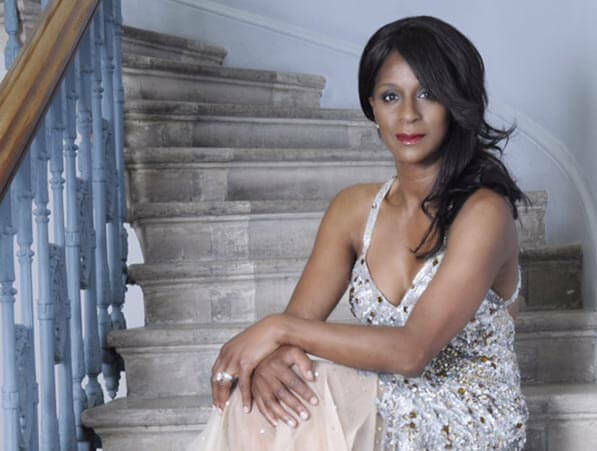 By drawing from her experiences as a celebrity herself, Grace Kennedy has attained ultimate access to leading brands and first class prestige venues as well as the current celebrity circles. These skills and contacts combined with her dedication, expertise and attention to detail has made her a force to be reckoned with in the events and wedding industry, her knack for creating beautiful occasions making her the leading planner in London. Combining a flair for creativity with a very real passion to help clients bring their wildest dreams to life, Grace Kennedy now creates weddings and events which exceed expectations, her eye for detail and international network allowing her to provide the wow factor at every occasion as well as making sure that guests and hosts alike are left with memories that will last a lifetime.